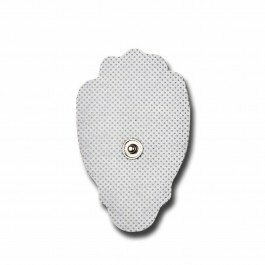 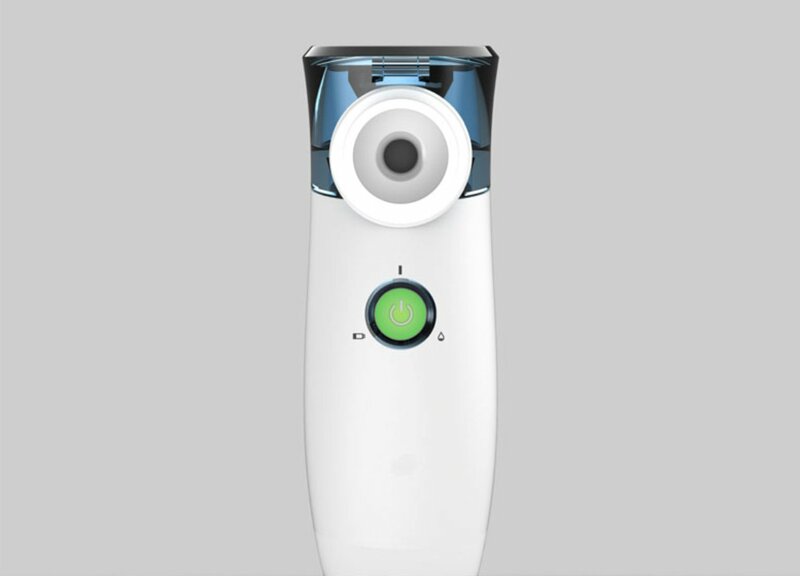 An eye repair cream that reduces the appearance of dark circles, a restorative day cream that leaves skin smooth, supple and radiant and a regenerative night cream that reduces the appearance of wrinkles. 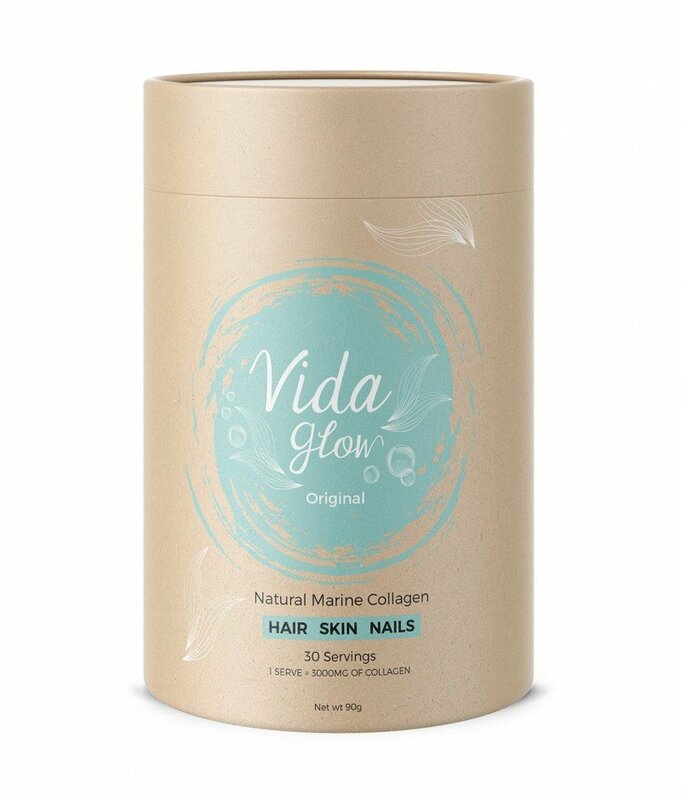 Our Original Vida Glow is all natural pure marine collagen, derived from the scales of Deep Sea Red Snapper, and contains no wheat, gluten, sugar, additives, preservatives or flavours. 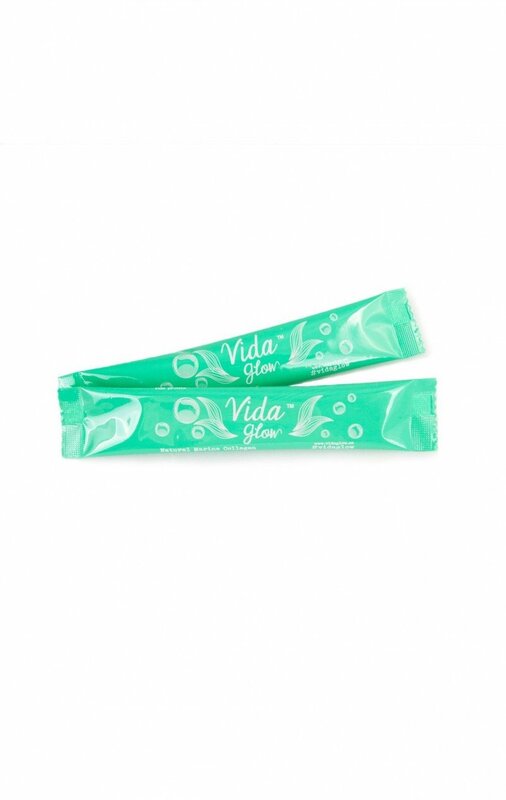 Vida Glow only uses low molecule weight hydrolysed collagen, which is highly bioavailable with an absorption rate above 90%. 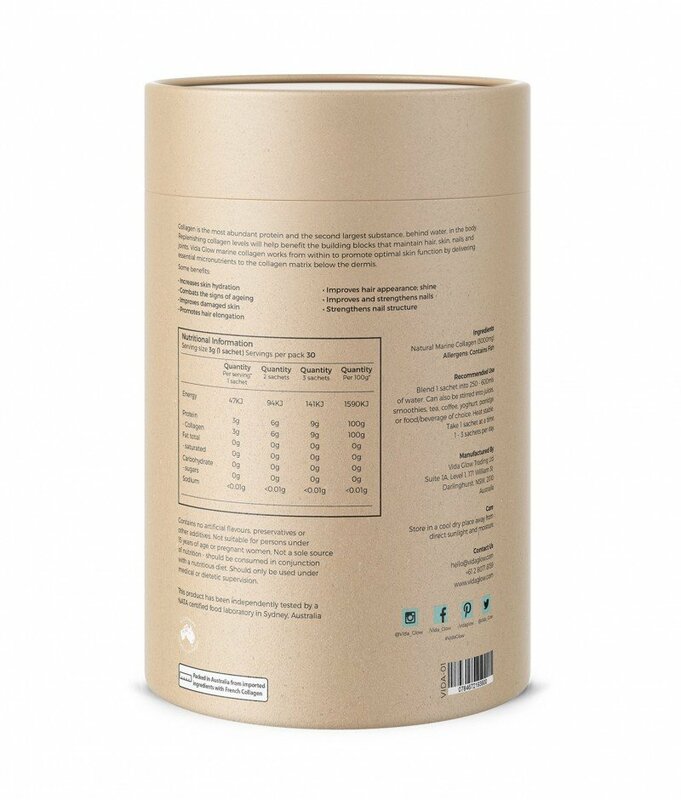 Our marine collagen is free from any heavy metals, toxins or pollution. Our Level 1 Pack is perfect for those who are after a natural boost to their body’s collagen production and want to get a step ahead in maintaining their healthy hair, skin and nails.